Sarah Levin (@SarahMLevin) from the Secular Coalition For America joins me on this week’s #GSPodcast. We talk about the anti-vaccination movement and tackle some of the myths they promote. 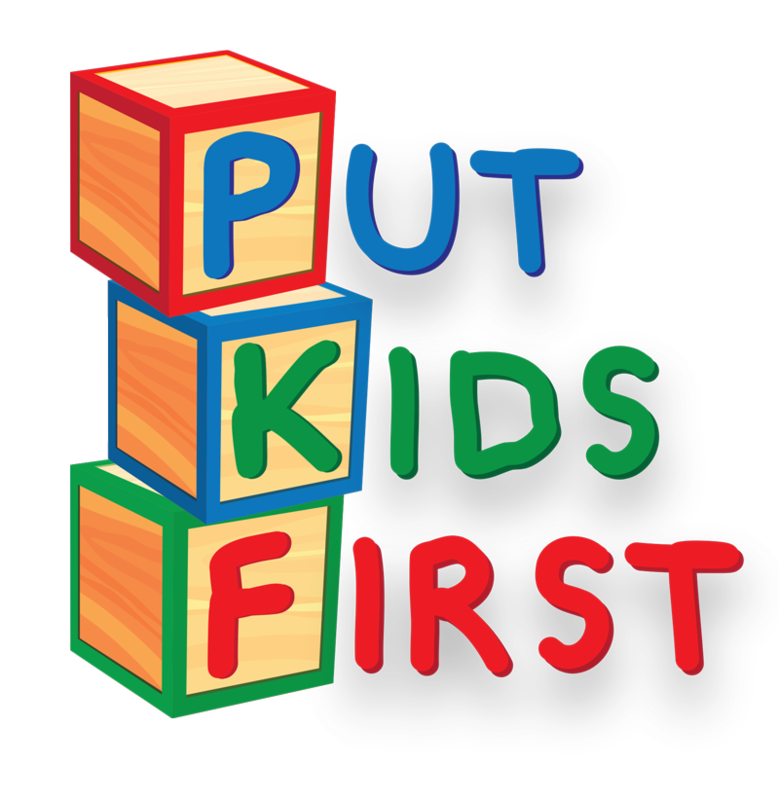 We’ll also be telling you about the ‘Put Kids First‘ campaign and how you can help with this very important issue.